Nose: A white pepper nip to begin, then peach melba, pear yoghurt, white chocolate, orange blossom, Victoria sponge and some granola. Palate: Once the peppery spice passes, there’s apricot, vanilla icing, peaches in syrup, banana, and apple strudel. Finish: Really sweet and creamy with soft citrus and sawdust. 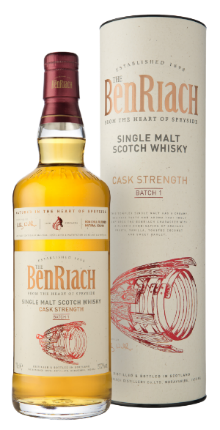 Overall: Even at cask strength this whisky is very palatable, or maybe I’m just numb to cask strength whiskies these days. 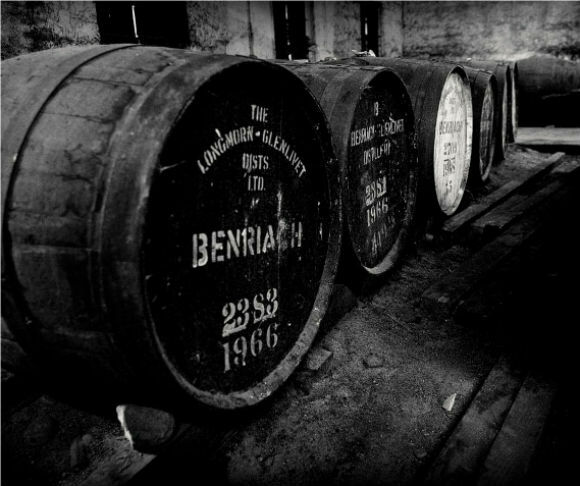 Either way, the light, juicy fruits make for a very moreish whisky at a very fair price. Thoroughly enjoyable, and I imagine that once the sun peeks through this will be a great dram to have in the garden over a cube of ice on a Sunday afternoon. All we need is for summer to appear. This entry was posted	on Thursday, May 19th, 2016 at 1:56 pm	and is filed under Reviews. You can follow any responses to this entry through the RSS 2.0 feed. Responses are currently closed, but you can trackback from your own site.